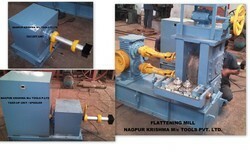 We manufacture and export precision engineered Industrial Machine, Enamelling Plant, Slitting Machine, Draw Bench, Rolling Mills & many more. 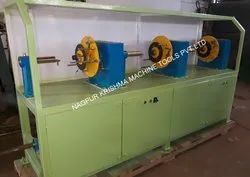 Plant and machinery manufactured by us can fulfill the conductor requirement of the Power Generation and Transmission Industries like Transformer manufacturing and repairing industries. 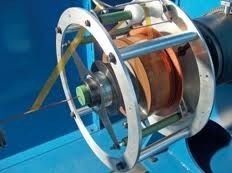 Motor manufacturing and repairing industries, high tech oxygen free copper conductor with various types of insulation used in the windings of Generators, Traction motor coil manufacturing industries. 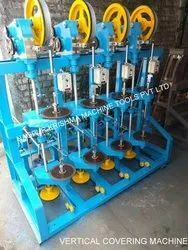 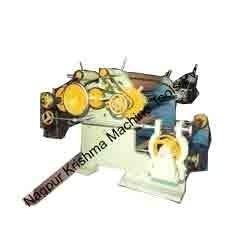 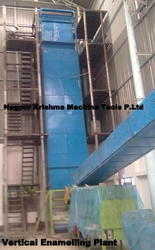 Prominent & Leading Manufacturer from Nagpur, we offer rod breakdown machine, bullblock wire drawing machine, step cone type wire drawing machine, medium wire drawing machines and fine wire drawing machine. 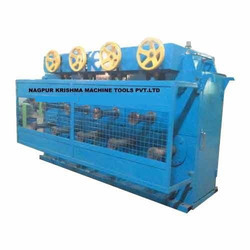 Pioneers in the industry, we offer vertical paper covering machine, horizontal wire covering machine, vertical strip covering machine, horizontal high speed taping machine and horizontal paper covering machines from India. 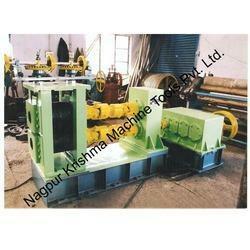 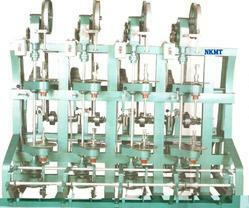 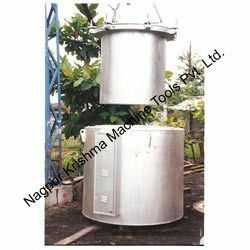 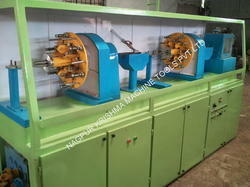 Manufacturer of a wide range of products which include annealing furnaces. 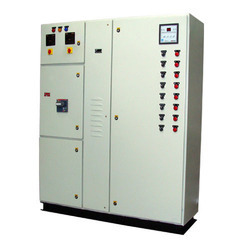 Providing you the best range of automation power panel, power distribution panel, power control panel, three phase control panel and vfd control panel with effective & timely delivery.